Getting health insurance for dog is a good idea. With veterinary costs rising and testing becoming more expensive, dog health care insurance is good to have. Poodles can get many procedures done - the same kind of procedures their owners get - which contributes to costly medical care for her. Talk to your vet to see who can quote dog health insurance policies for you. 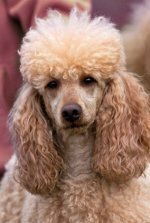 Poodles can live to be 18 years old, and will likely require medicines, surgery or testing as she grows into adulthood then enters her senior years. All of this added up can be expensive. 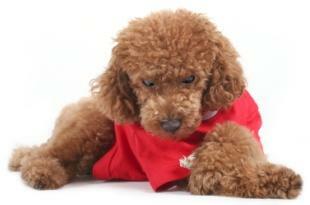 A pet health insurance policy can cover accidents, injuries, illnesses, and annual exams. Policies vary, some may let you purchase a basic policy and add options to it. Some offer alternative and naturopathic care. Review the policy inclusions and exclusions. 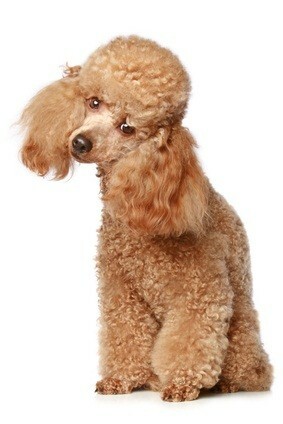 Make sure genetic predispositions that poodle's are prone to are not excluded. Talk to a representative of the insurance company if it's not clearly stated. Compare pet insurance policies for the one that works best for you. You can choose your vet, pay the bill at the vet's office, get a receipt and send this in as a claim to the insurance company to get reimbursed. Ask your insurance agent if they offer low cost pet insurance. Affordable pet insurance helps defray the costs of procedures your pet may need done throughout her life. And, if he needs extensive testing, an insurance policy can limit the amount of out of pocket costs for you. Your poodle is a living and breathing part of your family who, at the least, will need annual checkups each year of his life. Health insurance for your dog can help ease the financial costs of keeping your pet healthy.